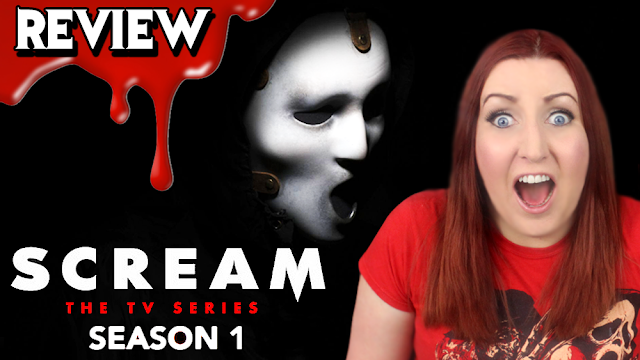 Gory reviews the first season of MTV's Scream the TV series that was just released on Netflix. She'll give you the good, the bad, and the gory but don't worry she saves the spoilers for the end! Creatored by Jay Beattie, Jill E. Blotevogel, Dan Dworkin and starring Willa Fitzgerald, Bex Taylor-Klaus, and John Karna.